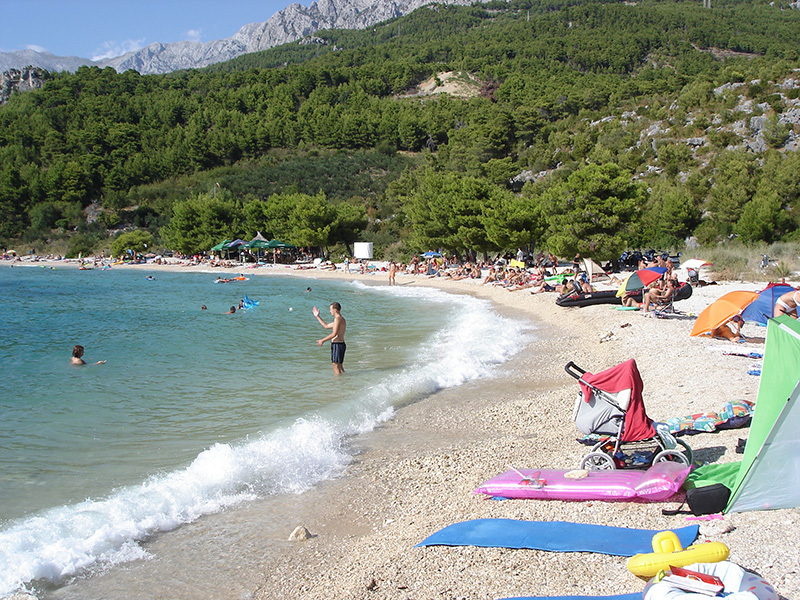 Long beaches are well known by clean sea and pebble coast, silence of pine forests and everlasting sun. 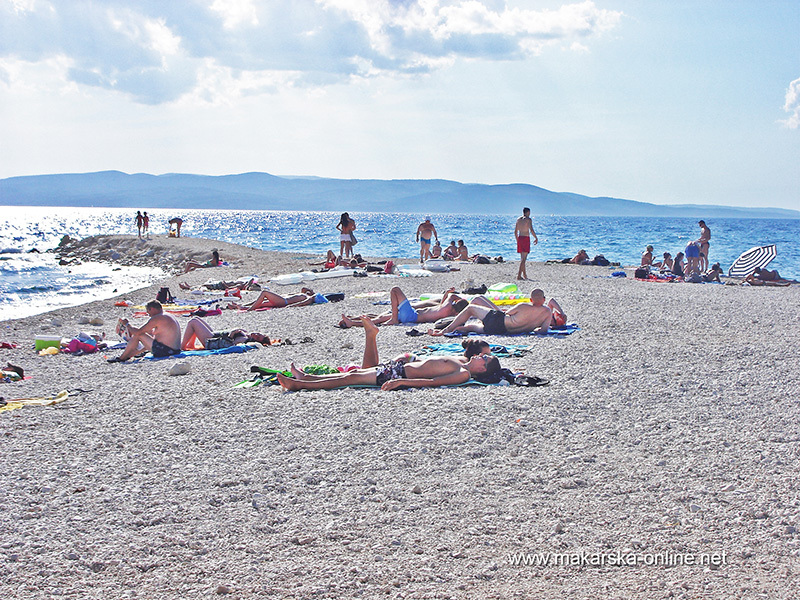 For those who don't like bikinies there are nudist beaches all along the coast and we recommend Nugal beach or Ramova beach . 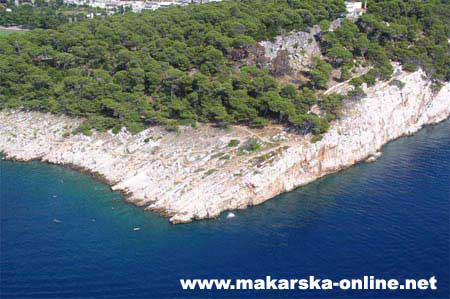 Beaches in Makarska Riviera are the most beautifull on Croatian coast, this is what all guests tell first when thinking about Makarska. 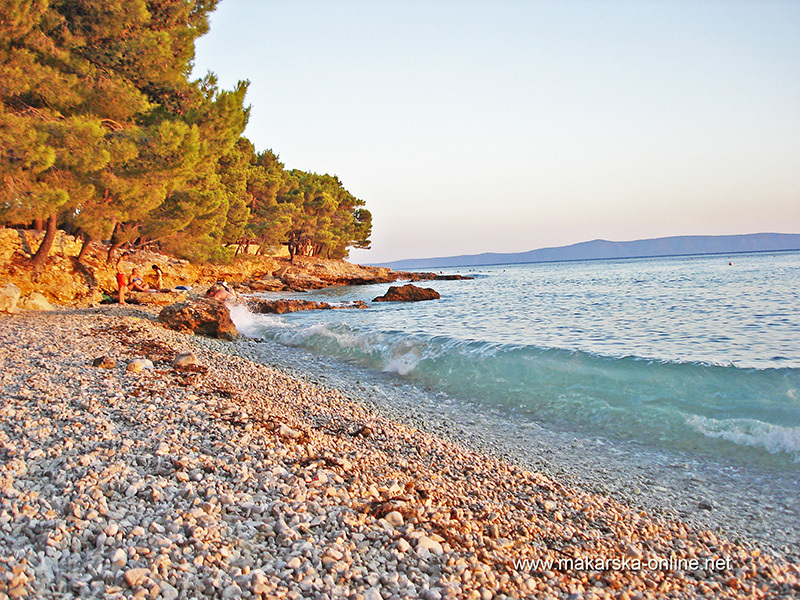 Long pebble beaches are well known by clean sea and pebble coast, silence of pine forests and everlasting sun. 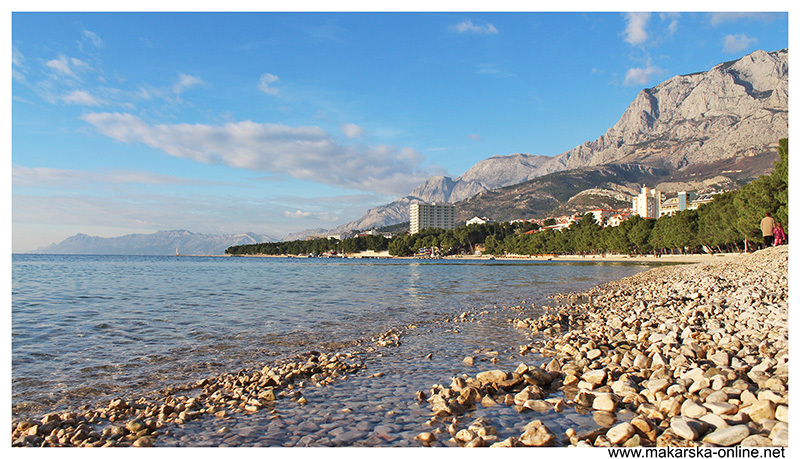 This is ideal place to relax, very long esplanade with shady palms, seats and warm weather. 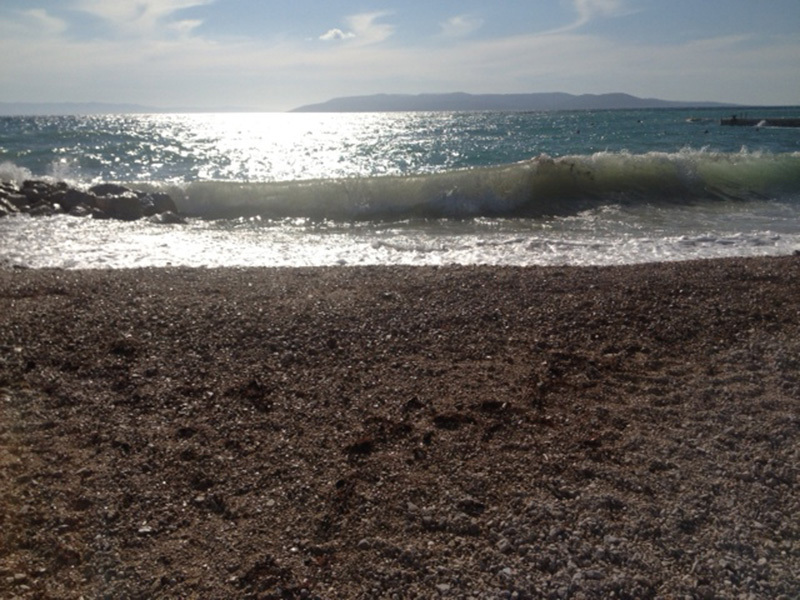 All the ingredients to enjoy a few hours watching the world go by. 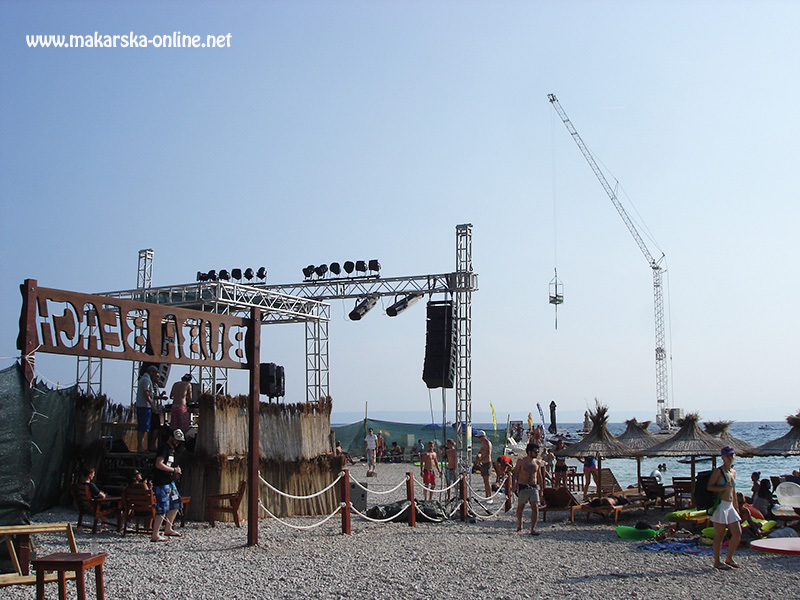 Beach parties with house music take place in beach bar Buba on Buba beach . 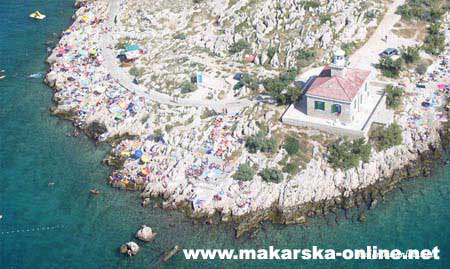 Various international artists come here to play their music. 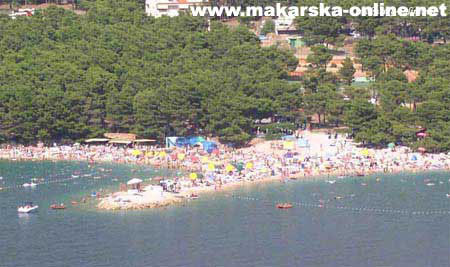 We specialy recommend after beach parties. 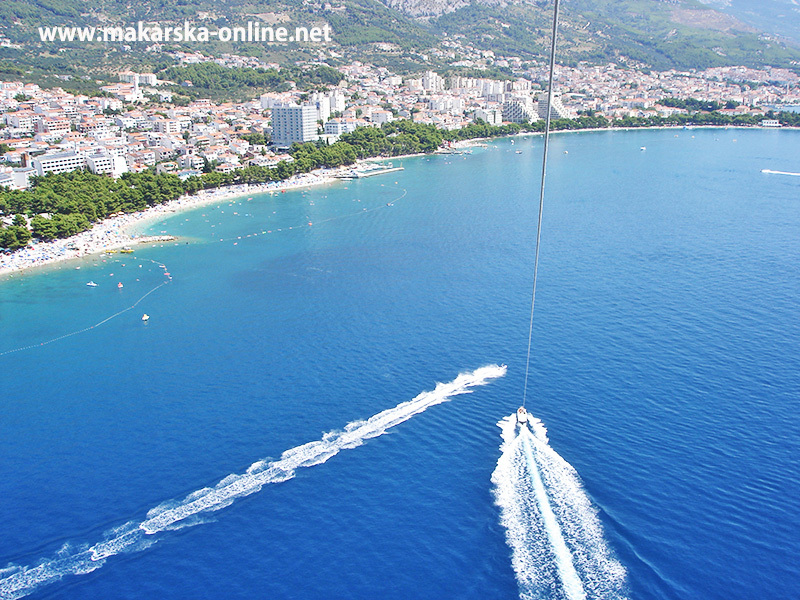 On different locations it is possible to attend diving school or rent diving equipment, rent-a speed boat, paddle boat, jetski, rent-a-bike etc. 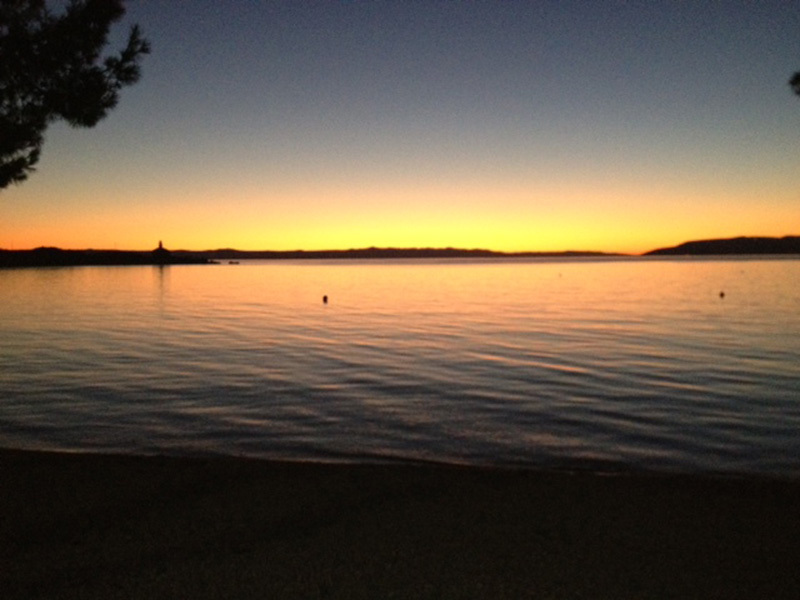 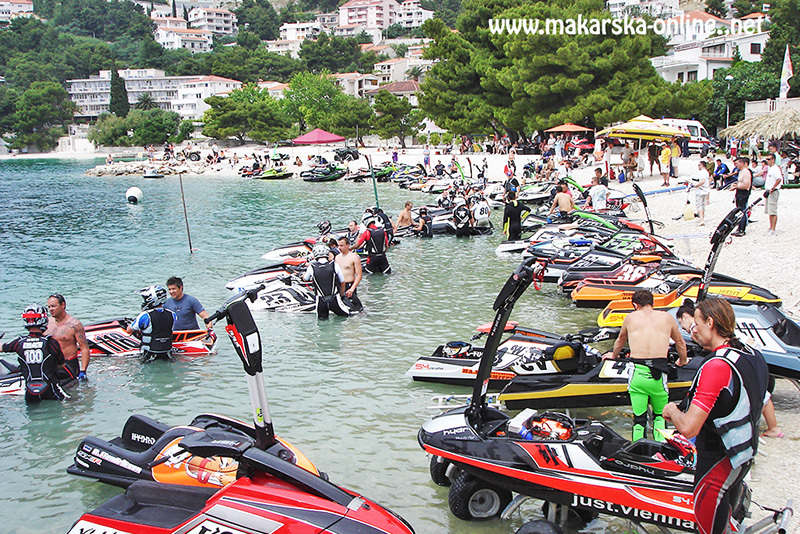 There is allways some activity on the water and when you need refreshment, a bar is just a few steps away. 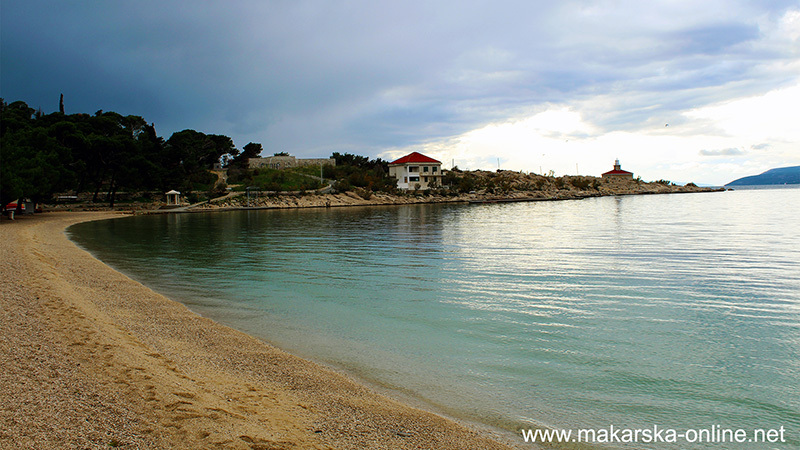 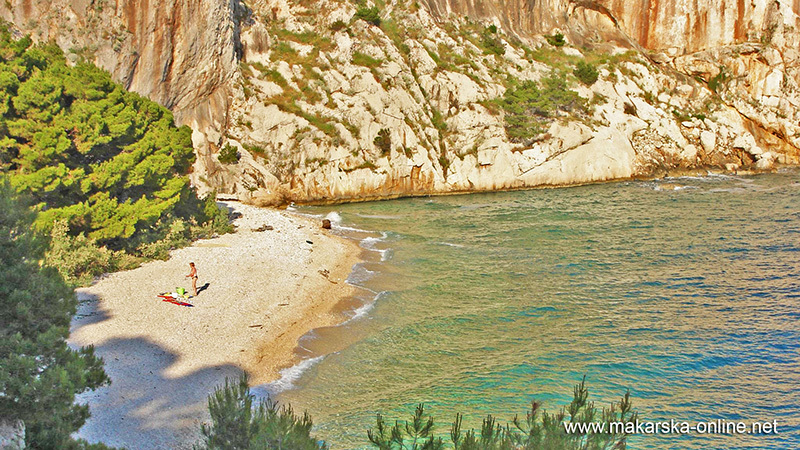 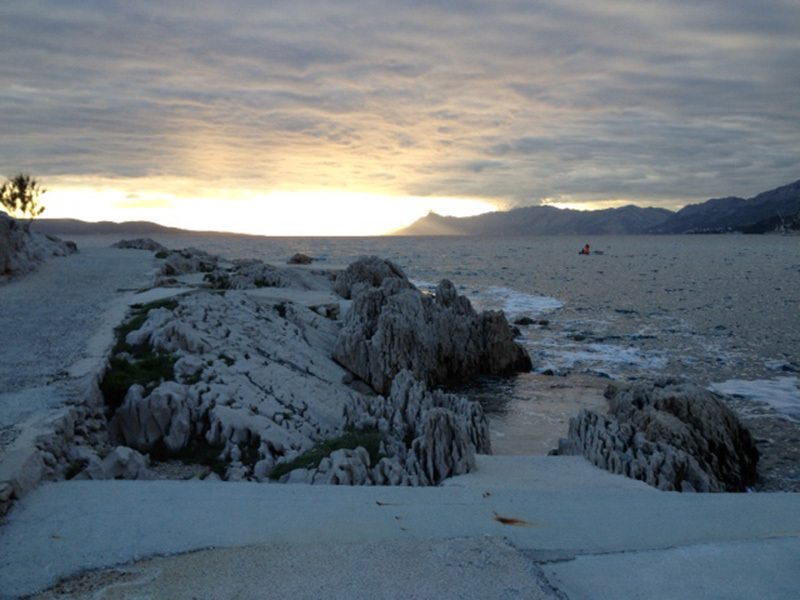 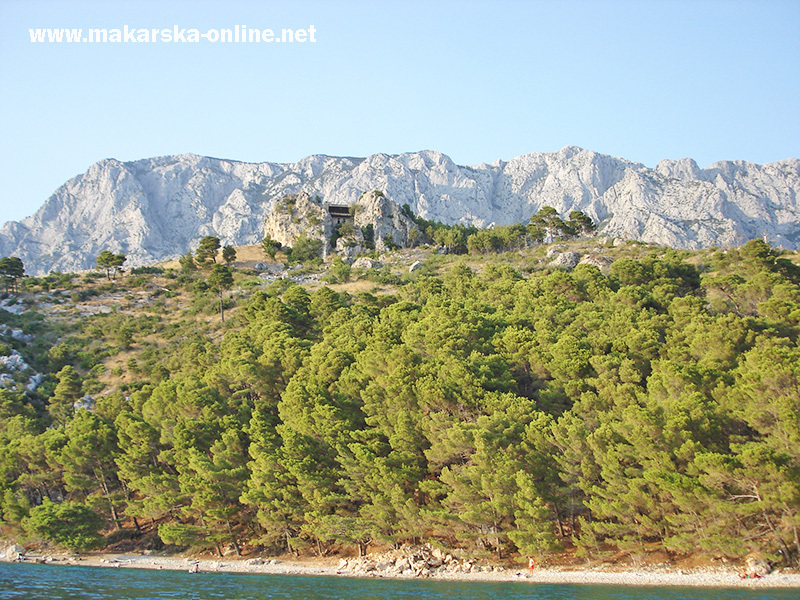 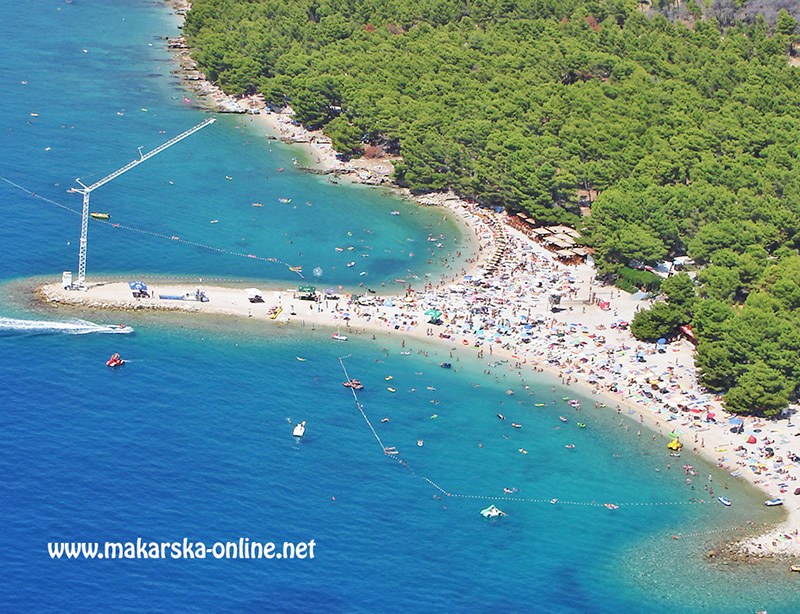 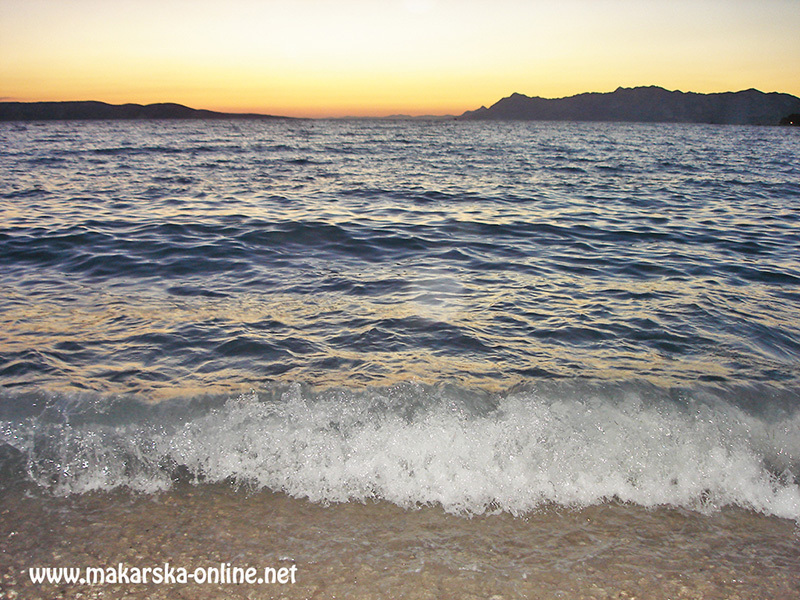 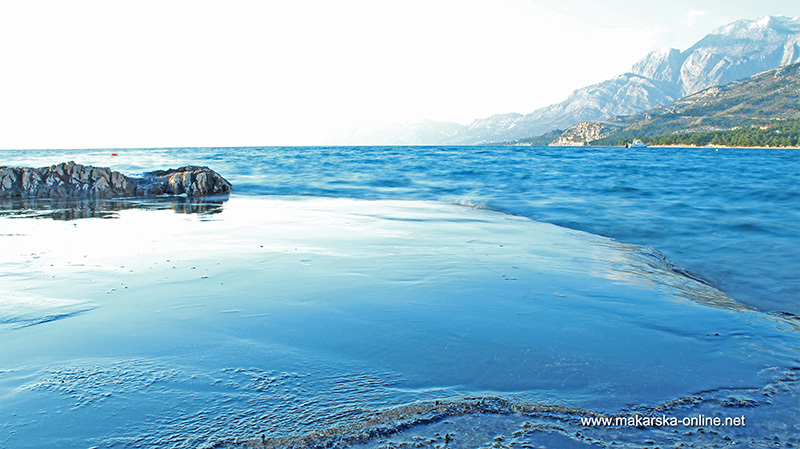 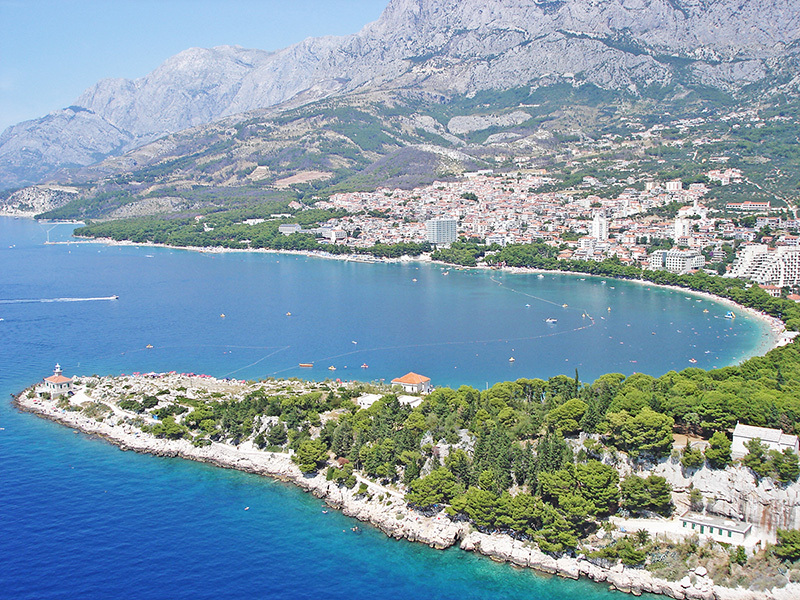 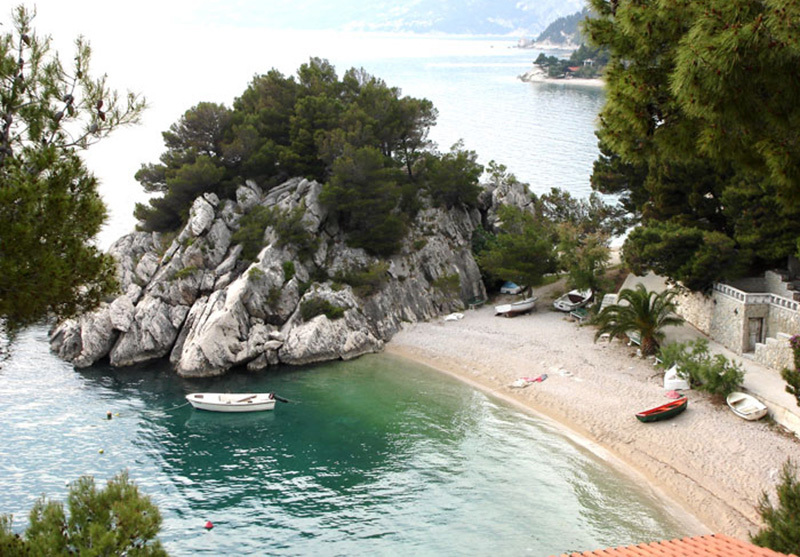 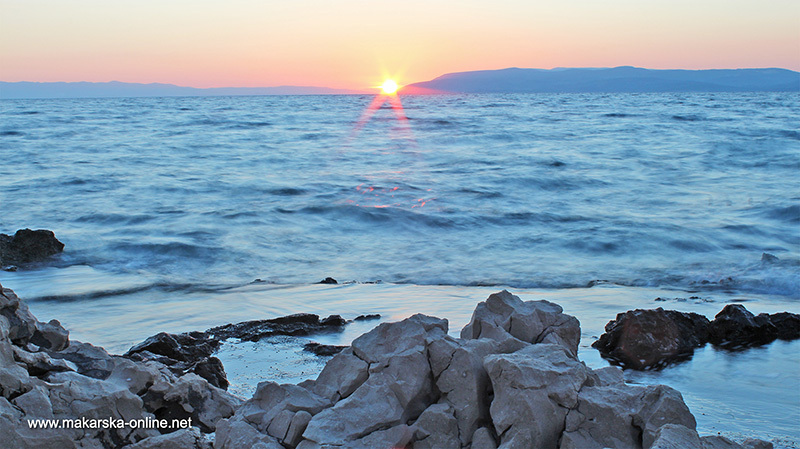 Main Makarska beach is the longest beach with all kinds of summer activities. 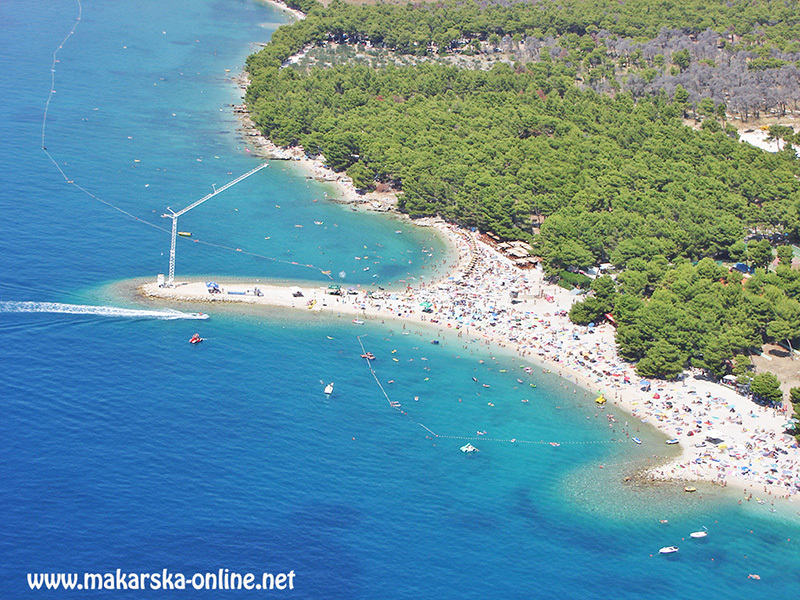 If you prefer quiet ambience then we recommend Cvitacka beach 1 km west from Makarska center or rocky beach on st.Peter peninsula .